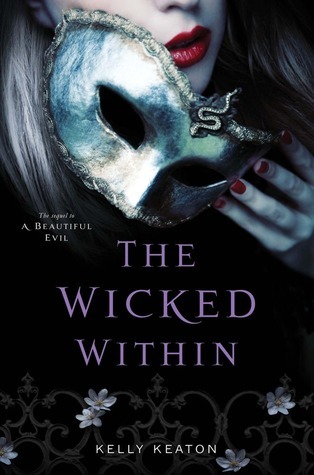 The Best Books Ever: Cover Reveal- The Wicked Within by Kelly Keaton + Giveaway! Cover Reveal- The Wicked Within by Kelly Keaton + Giveaway! This cover is beautiful! I haven't read either of the previous books, but I think the covers are incredibly captivating! I agree, it is a very nice cover. Certainly does the job of capturing reader attention. I like that the cover is mysterious. Plus I really like how the bold red lips and finger nails pop against the darker background. Very pretty cover! The cover is so beautiful! I love the tetrical aspect.